IPOPI is pleased to announce that its Global Immunoglobulin Products List has recently been updated. 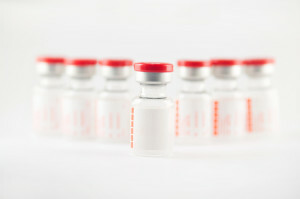 Two countries were for the first included, Ivory Coast and Togo, showing that immunoglobulin (IG) replacement therapies are reaching new patients every year. Twenty two IG products were updated with the latest information regarding their IG concentration, other excipients, shelf life, type of administration and more. The IPOPI Immunoglobulin List can be accessed online here and allows for navigation ‘by country’ and ‘by company’. It is a very convenient tool for patients, especially while preparing for long periods abroad, and also for physicians as it provides a good overview of the products marketed in each country. IPOPI would like to thank all plasma fractionation companies who submitted their products’ data. We invite immunoglobulin producers to contact us should further updates be necessary.